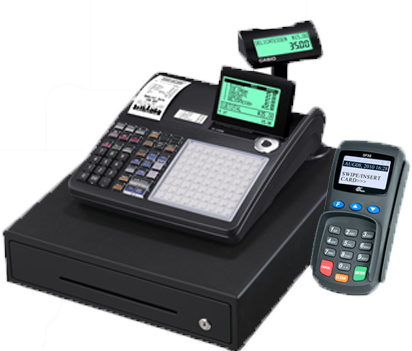 Easy to learn, heavy duty, electronic cash register with integrated credit card reader, custom programmed for your business and included at no charge with your low rate merchant account. Register includes heavy duty cash drawer, backlit customer display pole and 30 department keys. Dial up or Ethernet connection, scanner compatible, built-in help menu. Forget complicated manuals. Our simple online keypad configuration wizard means your new cash register will arrive at your doorstep fully programmed and ready to use. U.S. based technical support team available by phone, email or chat 24/7 365 days a year. And if your cash register ever breaks we’ll replace it for free. 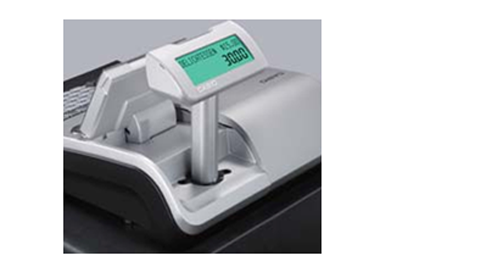 State-of-the-art Casio electronic cash register with integrated credit card reader. This technology is the first of its kind and eliminates the need for separate devices. Handle all your cash, check and credit card transactions directly through your advanced electronic cash register. 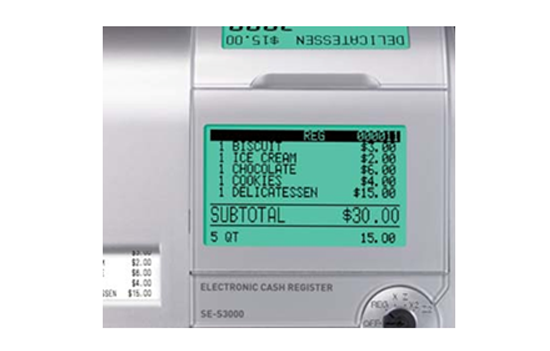 Our simple, user-friendly online keypad configuration wizard allows you to customize your cash register’s keypad layout. 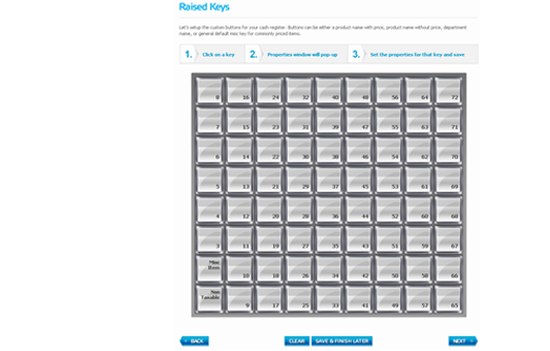 Choose a default keypad layout or customize each key or department for your specific business needs. After you complete the keypad configuration wizard your cash register will be programmed for you at the factory before it ships. When your register arrives simply give it power, plug in your data cable and you’re ready for business. 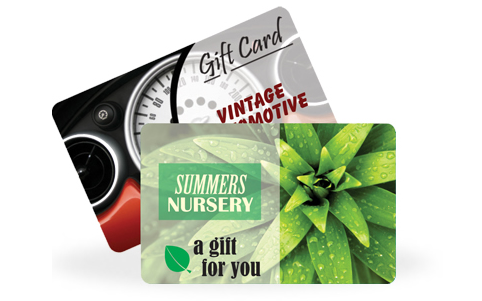 Every Harbortouch electronic cash register package is also eligible for 50 free customized, full color gift cards and a 60-day free trial. Choose from a wide selection of professionally designed card templates or produce your own cards with custom artwork and images. A simple and intuitive online interface allows you to easily select a template or upload your own image to customize the cards for your business. High value…low cost…keep more of what you earn. 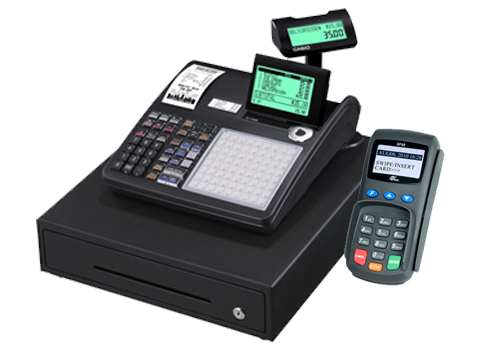 Easy to learn, heavy duty, electronic cash register included at no charge with your low rate merchant account. No more wasteful trips to the office supply store. We’ll send you receipt paper for free whenever you need it. Just pay for shipping. Sign up for a Harbortouch ECR in minutes. No lengthy paperwork to print out and no long term commitment. Cancel at anytime with no penalty. Feature rich yet easy to use. Dimensions & Weight 8.4” (H) x 17.7” (D)/ 22 lbs. U.S. based customer service and technical support teams are available 24/7. Built-in help menu right on the register. Plus live training over the phone by our support team. That’s right. If your cash register ever breaks or malfunctions we’ll replace it for free as long as we are handling your debit and credit transactions.